You want choices for your children and your children’s children. 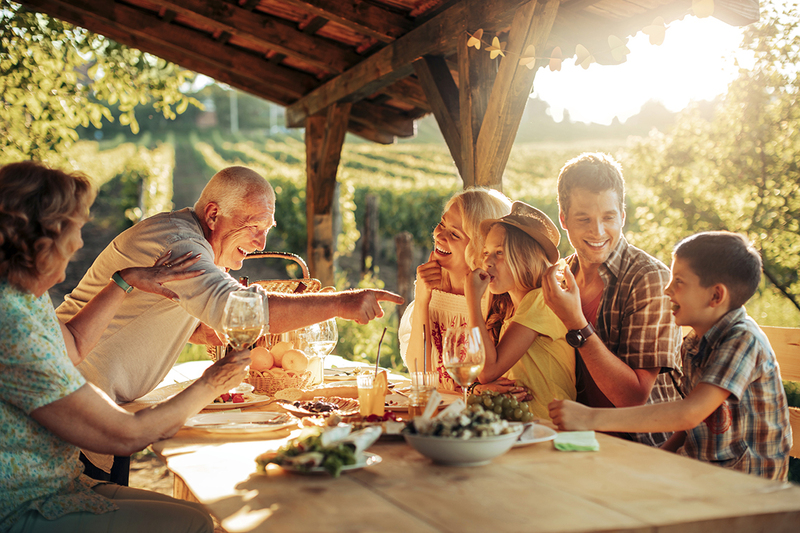 Life Insurance allows you to create a legacy of freedom for your loved ones. Federal Life can help you leave your legacy. 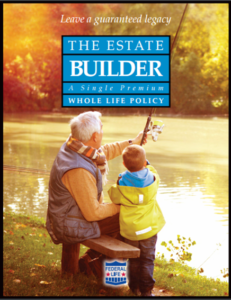 The Estate Builder is a great plan for individuals who have already set aside funds to leave to children, grandchildren, or a favorite charity. It is designed to help you leave a guaranteed amount that is free from federal income taxes and designed to avoid probate. The value provided by the guaranteed death benefit can instantly increase the size of your estate, turning your one-time premium into a significantly larger sum. • A one-time premium locks in a larger, guaranteed death benefit. • Accelerated Death Benefit included free of charge, which allows you to access cash value if you are diagnosed with a chronic or terminal illness, or become permanently confined in a nursing facility. • Death benefit is usually received federal income tax free and is designed to avoid probate.